In Japan, Europe, and even southeast Asian countries like Thailand and Singapore, you could easily journey through their cities and at the same time do some sightseeing without even getting off the train. In the Philippines, while train windows only offer a view of tall buildings and residential areas, still there are a number of monuments, parks, and historical buildings that travelers can look at while in-transit. This is specifically true for the oldest train line in the country which traverses through parts of Quezon City, Caloocan, Manila, Pasay, and Parañaque. The Light Rail Transit Line 1 trip is particularly teeming with sights to marvel at specifically in Manila area. What more if travelers got off the train and took a walking tour of its tourist spots? This is where the Light Rail Manila Corporation (LRMC)’s newest project come in. 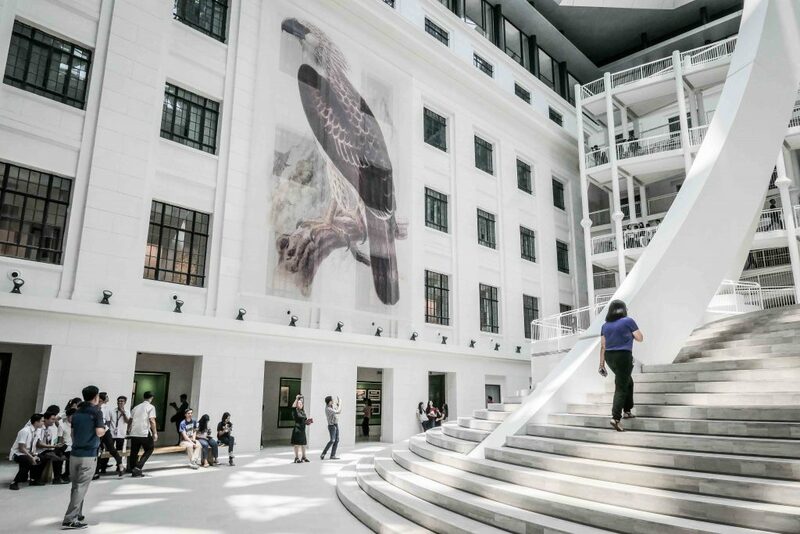 The project called Ikot Manila aims to reintroduce the city of Manila to locals and foreigners alike through walking tours. In coordination with local tour operators like Carlos Celdran who leads the Intramuros tours, Ivan Man Dy of Old Manila Walks, and Tralulu which specializes in Binondo food tours, tourists can take a stroll around Manila’s historical and cultural sites without the hassle of traffic. 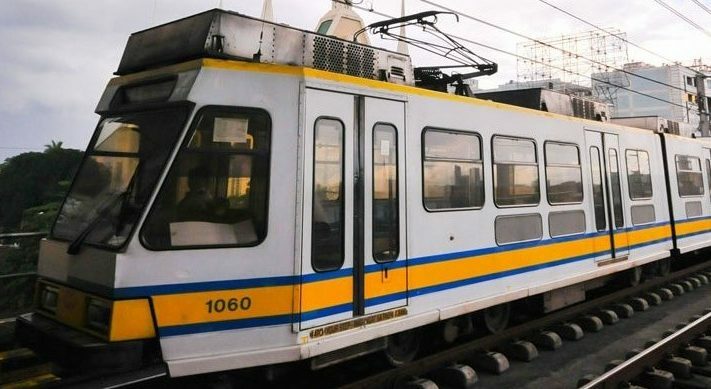 The Department of Tourism Secretary Berna Romulo Puyat even tried out the route herself riding the LRT-1 to tour places like the National Museum, Intramuros, some old churches, and a few food establishments in Binondo. 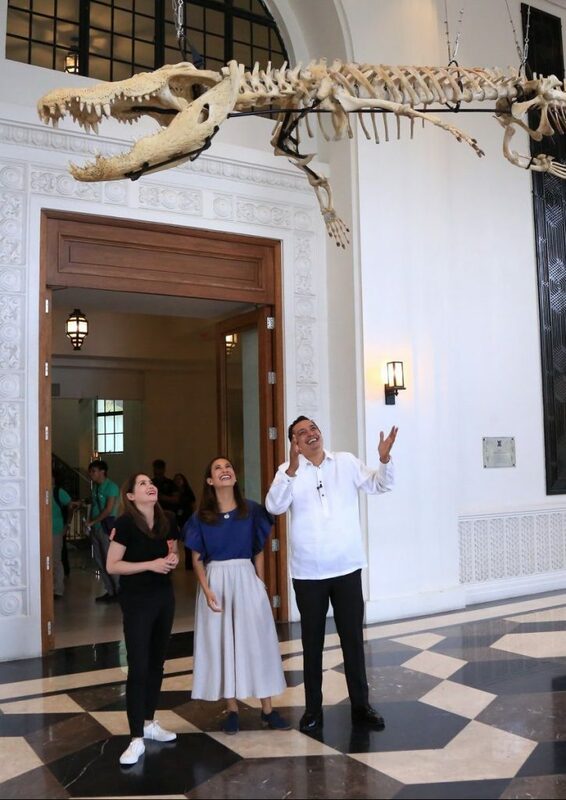 “Trains connect the most number of people to cultural, architectural and gastronomic capitals on the fastest land travel possible–giving tourists more time to experience the vibe and explore the uniqueness of the cities’ attractions,” Gamboa said. Starting July 27, travelers can opt for guided or unguided tours of the city through the train line which runs from Roosevelt to Baclaran. Tourists can also choose from four main tour categories: Glorious Architecture featuring a few stops to old churches peppered around Manila; Museum and Arts which includes a tour of the National Museum and other galleries; Bargains and Bites which will take tourists to some of Manila busiest shopping and dining places in Baclaran and Binondo; and Nature and Nurture that will walk locals and foreigners through some of Manila’s public parks and monuments. Full details regarding the tours have yet to be announced as Gamboa said they are still ironing out the routes and other packages to be included. She also made mention of plans to launch a mobile application to aid tourists in booking packages but that too has yet to be finalized.